For me, it's simple joys. The thrill of the hunt is intoxicating for an hour or two, but a toy that brings you simple contentment lasts a whole lot longer. As do the relationships you forge with other people (collectors/fans/dealers etc.) while on the hunt (if you are not one of those cuththroat a$$hole collector types), and those are worth more than any toy. Throw in the Batmobile and that would pretty much be my choice. That toy line pretty much cemented my eternal love of DC Comics. 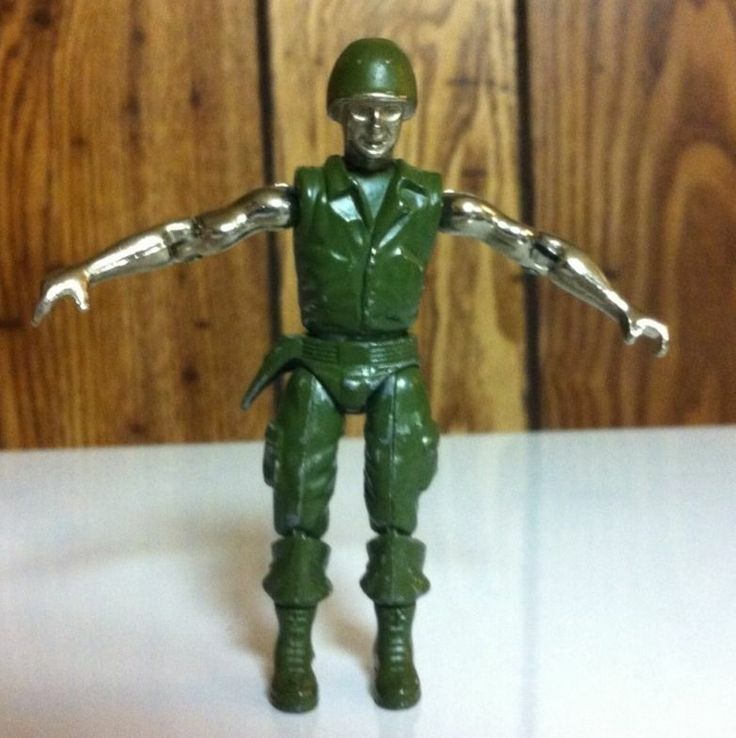 There was also a line of "Metal Man" figures from the late 70's that were fun to play with but when I thought "maybe I could find a few for cheap" boy was I surprised. I suppose my grail would be the old Mezco Hellboy line. They're pretty expensive nowadays, but I'd love to track down some of them. I have both versions of Lobster Johnson and they're great. Regardless of scale, my greatest imaginary action figure line is the entire Mignolaverse (plus Baltimore, Joe Golem, etc) in well-articulated plastic form. The ReAction figures and POPs don't do anything for me (OK, I have the Lobster ReAction...).